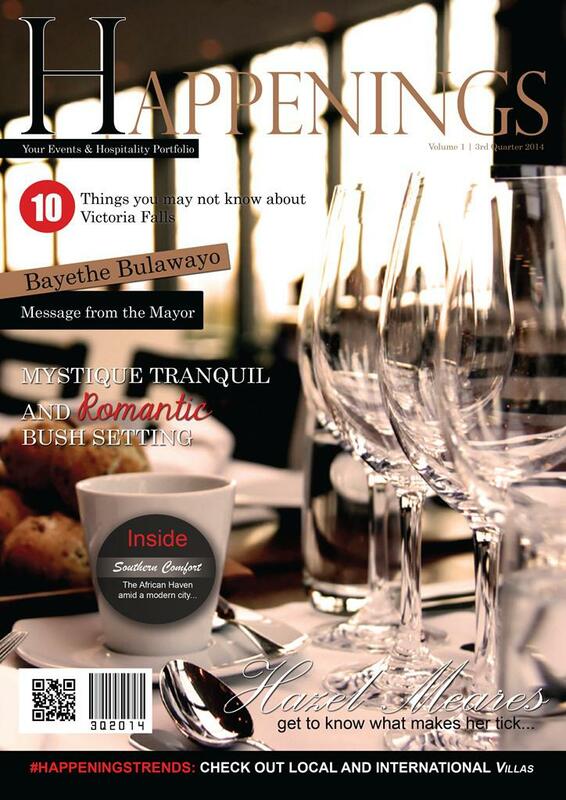 It is my pleasure to introduce this magazine; our first edition of Happenings which focuses on profiling and promoting businesses in the events management and hospitality industry. Indeed it is Your Events and Hospitality Portfolio! Credit to Team Redefinition for such high dedication, commitment and teamwork in putting up this magazine. 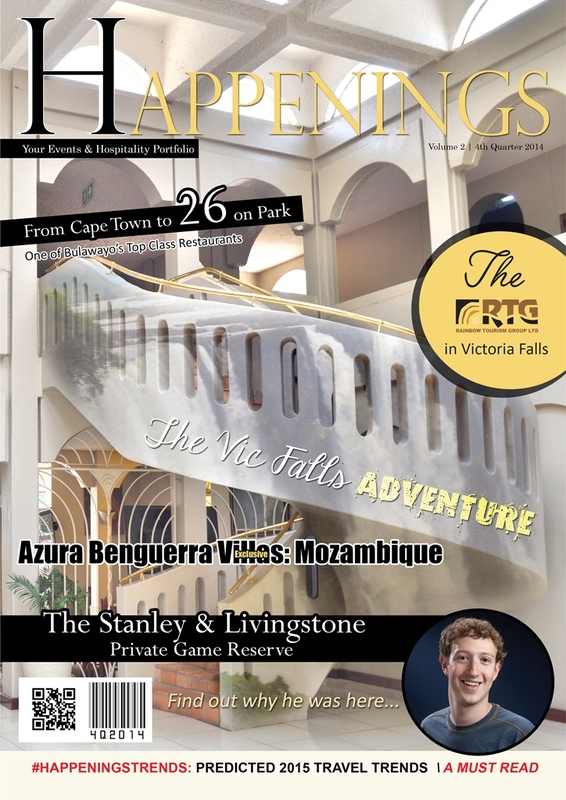 This magazine has been inspired by the amazing products and services offered by various businesses in this industry despite limited publicity. It’s until you travel around, meet new people and interact that you get to realise the talent, creativity and passion out there by different established business practitioners and entrepreneurs in the events management and hospitality that you ask yourself: Where have they been?